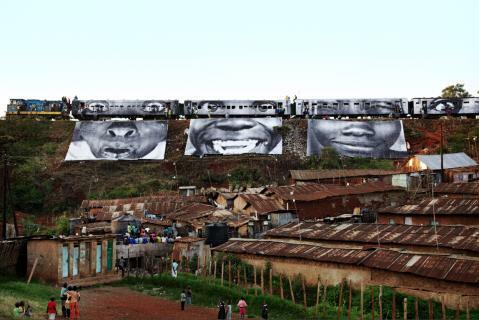 Check out the work of JR, the 2011 TED Prize winner. Evocative street photography that is presented in the street. The work is activist, humanistic, funny and poignant.